These pinion shims are for correcting pinion angle when lowering leaf spring equipped vehicles. 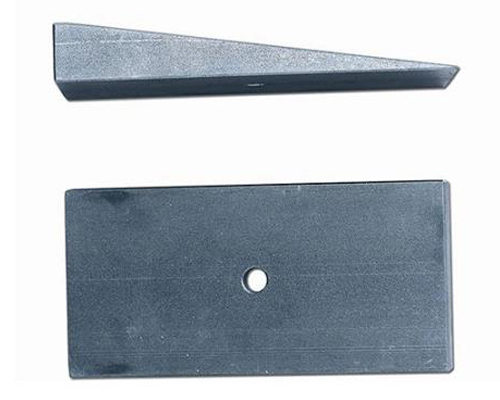 The steel shims are more durable and last longer than cast aluminum shims. Sold in pairs with centerpins.